Since the start of 2018, Senseye has added five additional condition monitoring experts and customer onboarding specialists with expertise in manufacturing equipment and Industry 4.0 connectivity to its business. The team is led by Peter O’Hara, Senseye’s Customer Success Manager, who joined the company in December 2017 following its successful Series A funding round. 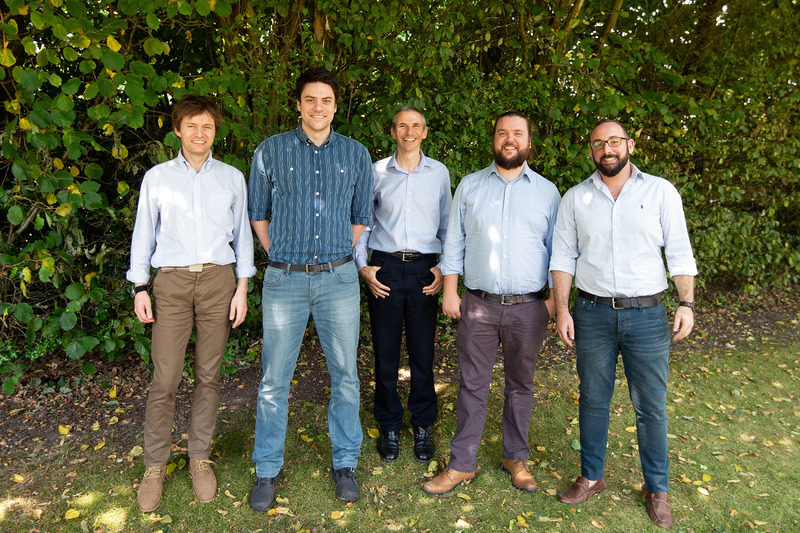 The customer success team will work directly with new and existing customers to ensure that the right data is being collected successfully, that value is being derived from using Senseye’s software to spot emerging problems and are able to predict the remaining useful life of machinery; helping to avoid unplanned downtime.